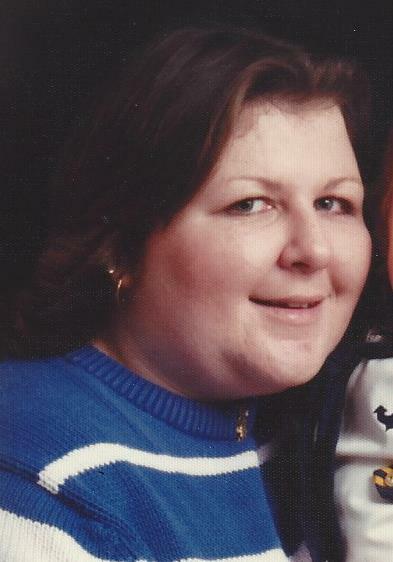 Doreen Rose Sarah Lambert Osselborn, age 57, of Butler, passed away on Monday, February 4, 2019, surrounded by her loving family, following an illness. Born April 6, 1961 in Providence, Rhode Island, she was the daughter of the late Noe and Gertrude Bergin Lambert. She co-owned, with her husband, Jersey’s Mikes Subs in Wexford, and then moved her career to McDonald’s in Butler, where her illness forced her to retire. 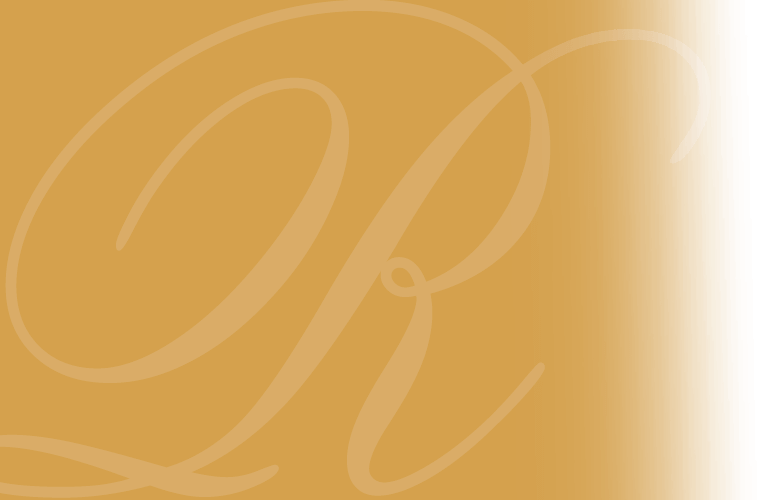 During her kids youth sports, she enjoyed being involved in the Prospect Boys and Girls Club, and formerly served as President at the Slippery Rock High School Quarterback Club. She was an avid New England Patriots and Boston Red Sox Fan. She enjoyed going to Toby Keith concerts, collecting anything rabbits, loved her dog Annie and her cat Sassy. She is survived by her loving husband Kenneth Ronald Osselborn, Sr, who she married March 21, 1982; son Ken (Kasey) Osselborn, Jr. of Bellaire, OH; daughter Sarah Osselborn at home; siblings Barbara (John) Butler of Virginia and William “Billy” Lambert of Plymouth, Vermont, and a number of nieces and nephews. Per her request, there will be no visitation, but all are invited to her service at 10:30am on Thursday, at the Cemetery of the Alleghenies, 1158 Morgan Road, Bridgeville, PA 15017. Memorial contributions may be made to the Amedisys Foundation, 240 Pullman Square, Butler, PA 16001.